Deep Tissue Massage focuses on realigning deeper layers of muscles and connective tissue. It is especially helpful for chronic aches and pains and contracted areas. Biodynamic Craniosacral Therapy is a form of bodywork that helps to balance the nervous system and aid the body in making small adjustments it needs to make to reorganize a pain pattern. Trigger point therapy is a technique in which trigger points are located and manipulated to reduce the pain and "deactivate" the point. Pain is the body talking to us. We need to take the time to listen, get out of our heads, and be in our bodies. Katie has been my massage therapist for over one year. She is amazing! She knows my body well enough to work on my troubled spots and makes me feel put back together. Katie’s knowledge of the human body, connective tissue, and organ wellness is superior. Her holistic treatment approach to the well-being of clients is longer lasting than any treatment I have found. 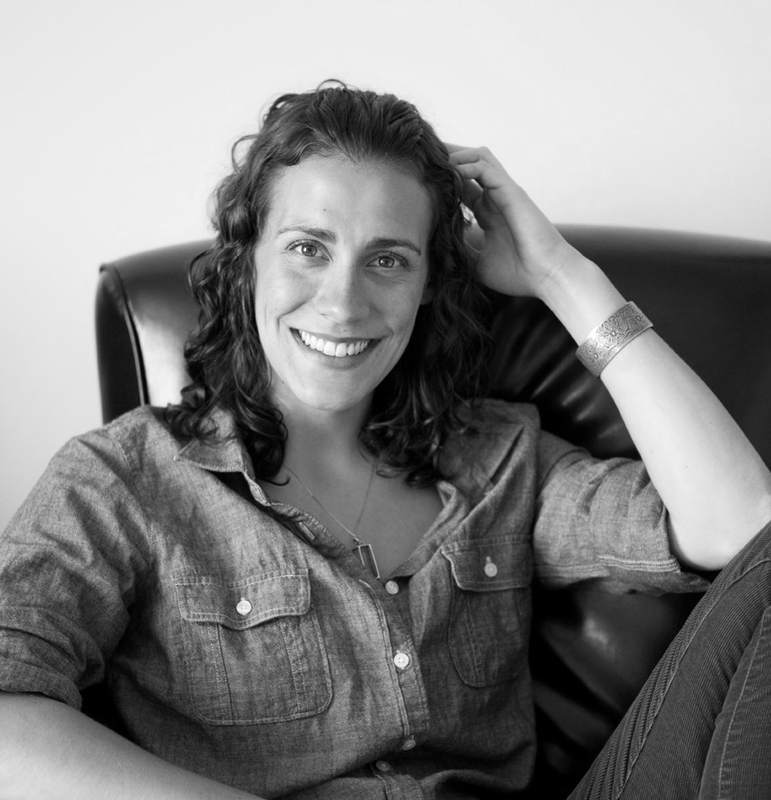 Katie Gaudreault is a nationally certified massage therapist, specializing in Deep Tissue Massage Therapy, Trigger Point Therapy, and Biodynamic Craniosacral Therapy. She provides a personalized bodywork session for each client, and focuses on releasing poor posture patterns, balancing the nervous system, and working with chronic pain. A Virginia native, Katie graduated from George Mason University with a Bachelor of Science degree in Exercise Science, and received her massage training at the Boulder College of Massage Therapy in Colorado.